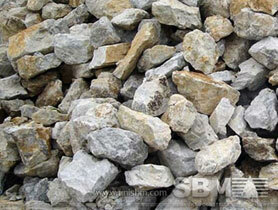 We have Impact Crusher and impact crusher parts for sale. 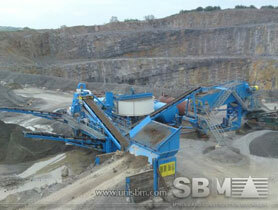 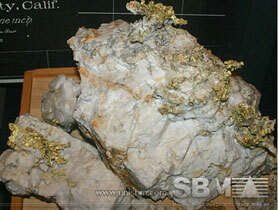 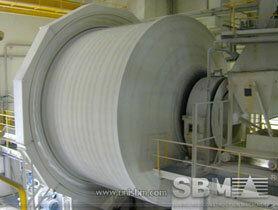 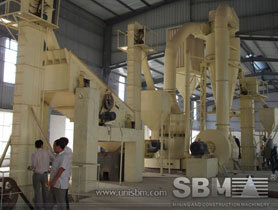 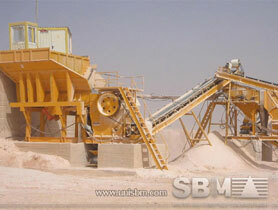 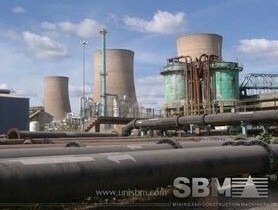 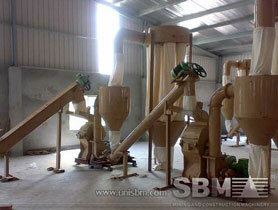 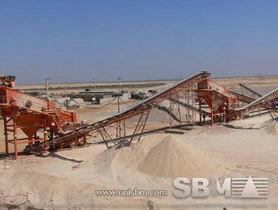 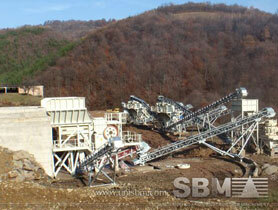 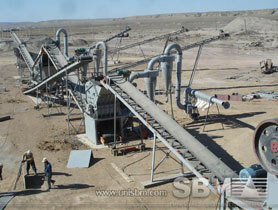 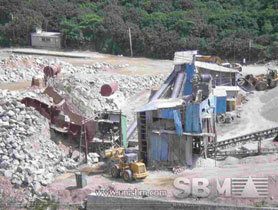 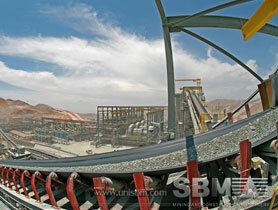 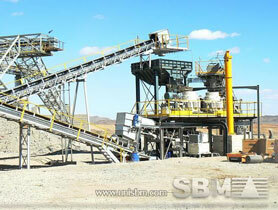 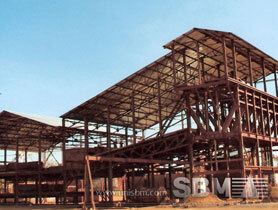 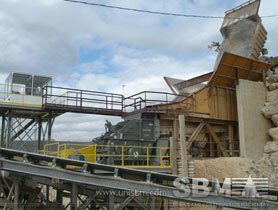 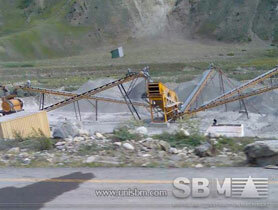 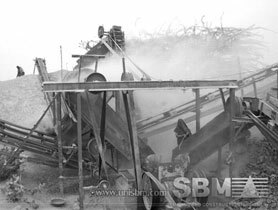 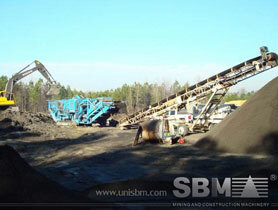 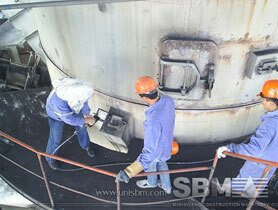 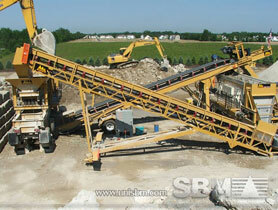 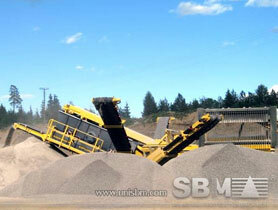 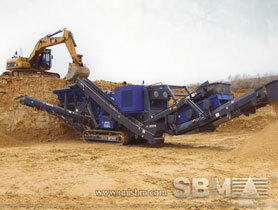 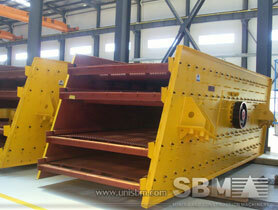 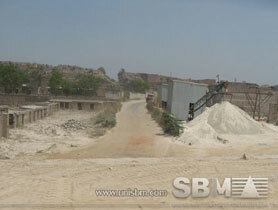 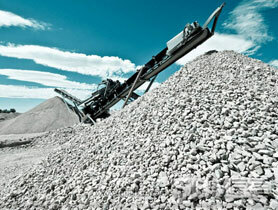 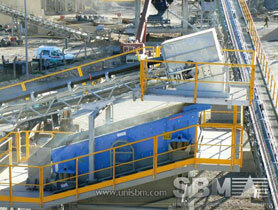 We can offer the Impact Crusher price. 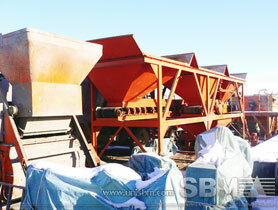 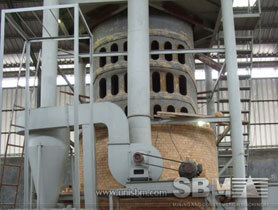 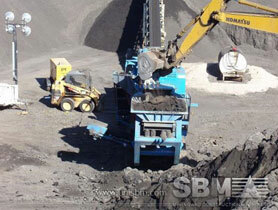 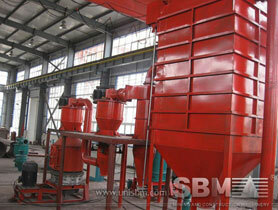 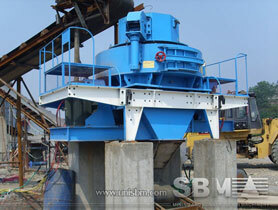 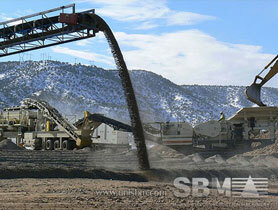 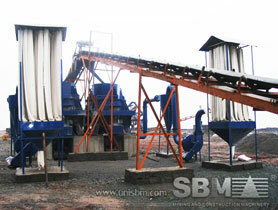 PF Series Impact Crusher is our improved product.